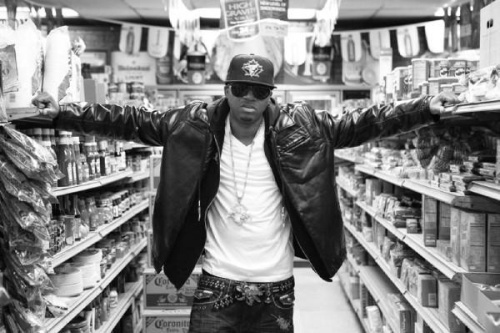 Red Cafe jumps on 'The Motto' beat by Drake and Weezy for this freestyle for his new Mixtape which is due soon. The freestyle is dope but Diddy when is his album coming out O_o. Well while you wait for the album check out the track after the jump!